Say it isn’t so! Donna Gaines, our founder, fiery red head extraordinaire is saying goodbye to Gaines International and Allen Austin. She’s on to the next adventure! We celebrated our leading lady with a final farewell at The James Hotel. From touching tributes, to goofy photo booth photos, everyone enjoyed their time. Donna you will be greatly missed! Happy Labor Day everyone! This isn’t just a day that allows everyone in the US a three-day weekend. It’s a day to celebrate the American worker. So we thought it would be fund to share some interesting little Labor Day facts and fun. Love is in the air so you may have noticed a plethora of chocolates, flowers, and balloons popping up in the office. And we couldn’t let this week pass us by without posting a little something to celebrate this holiday of love. 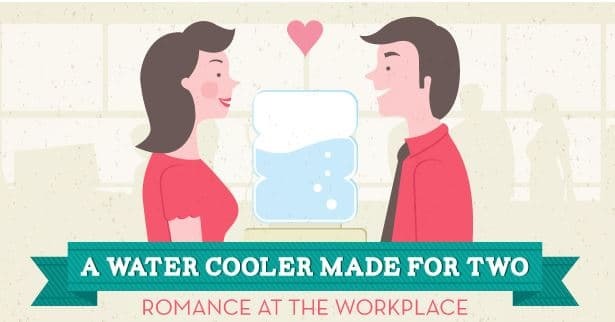 So, this week’s Friday Fun infographic is all about workplace romance. If you sparked a flame in the office, tell us about it (maybe privately)! Happy Valentine’s Day! What may seem like an unlikely time to get a job, the holiday season can actually be the best time. There are a number of factors in which a candidate can utilize that time to go on interviews, network with other job seekers, and so on. Here’s how to use the holidays to help your job search (rather than letting them hinder it). 1. Less Competition. Many individuals drop out of the job market during the holiday season which means less competition in their area of expertise. While you recover from your hot cocoa and candy cane comas, we wanted to start off your New Year celebration a few days early. This week’s Friday Fun is your guide to New Year traditions around the world, so no matter where you’re celebrating you will be ready to join in on the local fun. Have a safe and happy New Year! In lieu of a Friday Fun this week, we thought we’d give you an infographic a few days early. Perhaps we should call it a Thanksgiving fun? We’d like to wish anyone and everyone who celebrates a safe and happy Thanksgiving. And with that said, here’s your complete guide to Thanksgiving. Successful recruiters are those who are thankful for their candidates. Without them, they would not be able to fill positions for their clients. Recruiters screen and interview their candidates to get the perfect fit in order to fill an open position. 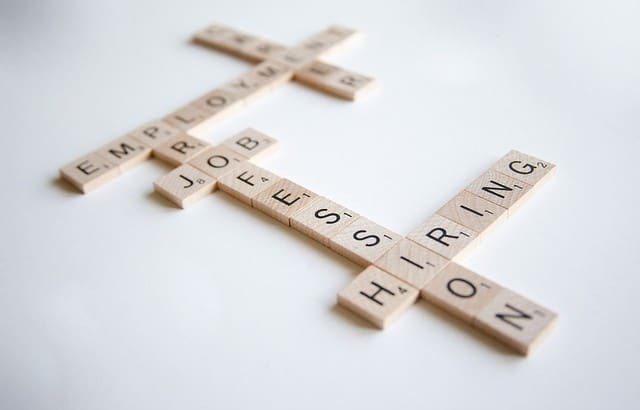 There are several ways in which recruiters can make a difference to their candidates. And that difference is what can really set one recruiter apart from another. Below are six ways to thank a candidate (without actually saying it).